Here, you'll find Big Nick's tour dates, bios, music .. and a new feature .. Online button Box Accordion lessons. Big Nick & the Cydecos write and perform "Cydeco" (similar to, but not the same as "Zydeco") music. The genre is a development from the cross cultural mixing of Louisiana's Zydeco and Cajun music, with the Midwest's R&B feeling. Still confused?.. Chose anyone and enter the world of amazing Big Nick's Glowing Homemade Radios! Hello, and welcome to my homebrew radio pages! 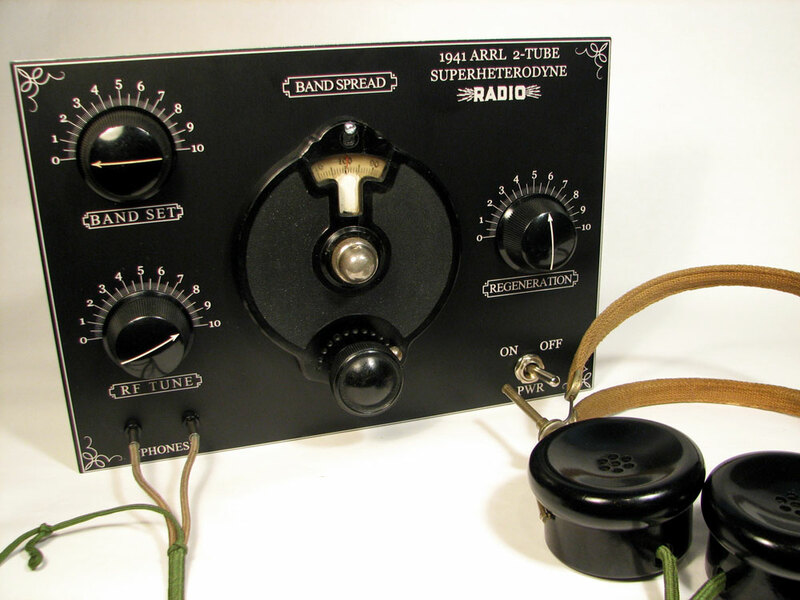 But one of the coolest projects ever was that of making my own radios, winding coils, shellacing wood orange-crate board bases, etc. Now that I've taken a break from my recent musical endeavors, I've returned to some of these cherished projects. These pages show some of my recent construction projects. Hope you find them interesting and informative! 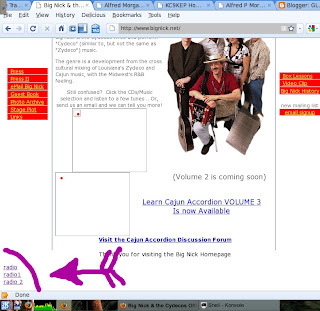 And once again: Visit Big Nick & the Cydecos Offical Cajun Zydeco Homepage! 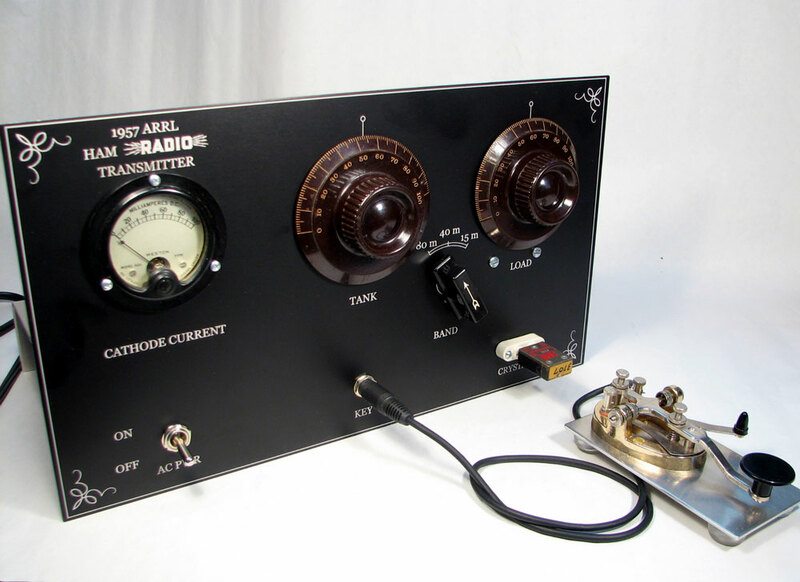 As a child, I used to watch my Grandfather make radios and some equipment like this. I did not realise what an effect that had on me until looking at your site this morning. The urge to make valve-powered equipment just for pure unalloyed pleasure is overwhelming. I don't know how weird I am, but for me the electronics side is not so interesting - Having been an electronics consultant for some time, I fear I'm burnt out. The real pleasure for me these days are the front panels. Designing one to show as much useful information as possible, while being perfectly in keeping with designs of the 1920s and 30s is the real fun for me. Designing the layout to look good, but with an undeniable logical progression that the eye will seem to follow almost automatically is the challenge. The layout should be so logical, that you "know" where everything will be on the front panel automatically, as it will just feel natural. The BBC in the UK were always particularly good at that.